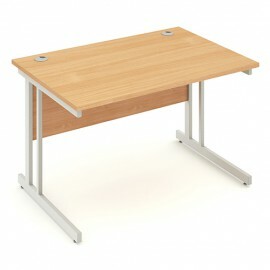 Straight Desks There are 15 products. 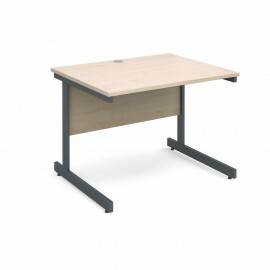 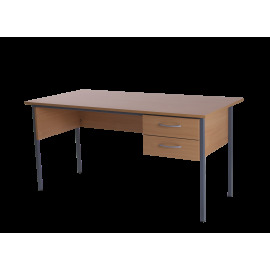 The straight desk comes as a standard rectangular shaped desk available in four different wood finishes and varying sizes. 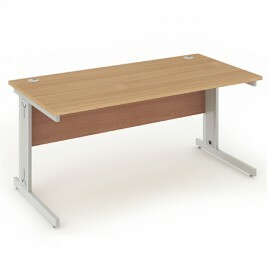 Choose from a range of styles from our cantilever, panel end and cable managed leg. 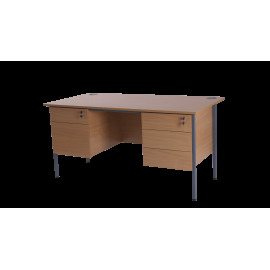 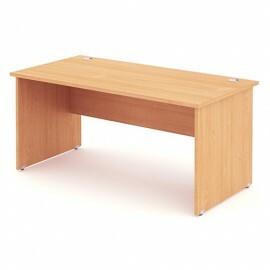 If storage is important to you when browsing for a desk, this Retro double pedestal desk is the ideal choice. 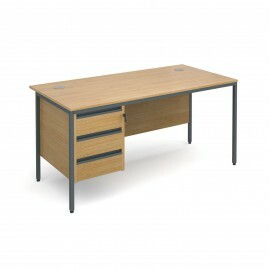 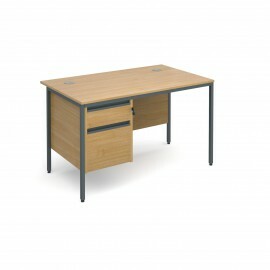 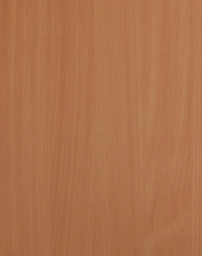 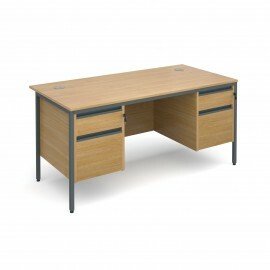 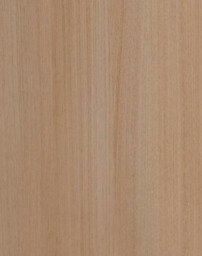 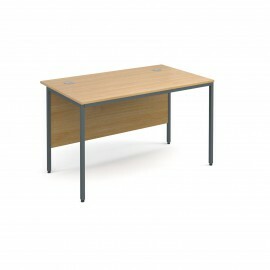 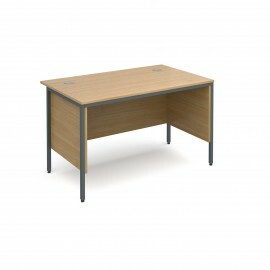 Featuring 5 drawers, the desk comes complete in a choice of two wooden finishes.